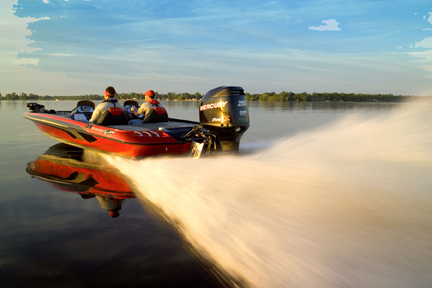 To keep your boat running like this, count on Cy-Fair Marine! 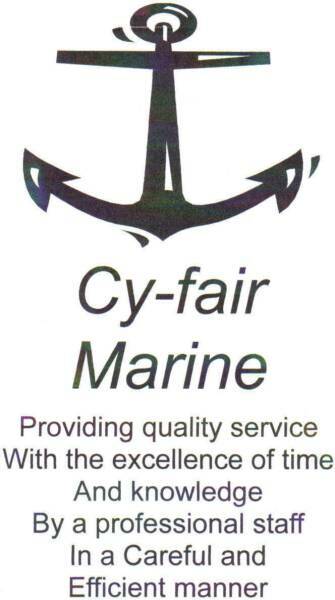 Cy-Fair Marine has all the state of the art equipment to keep your boat running to it's potential. 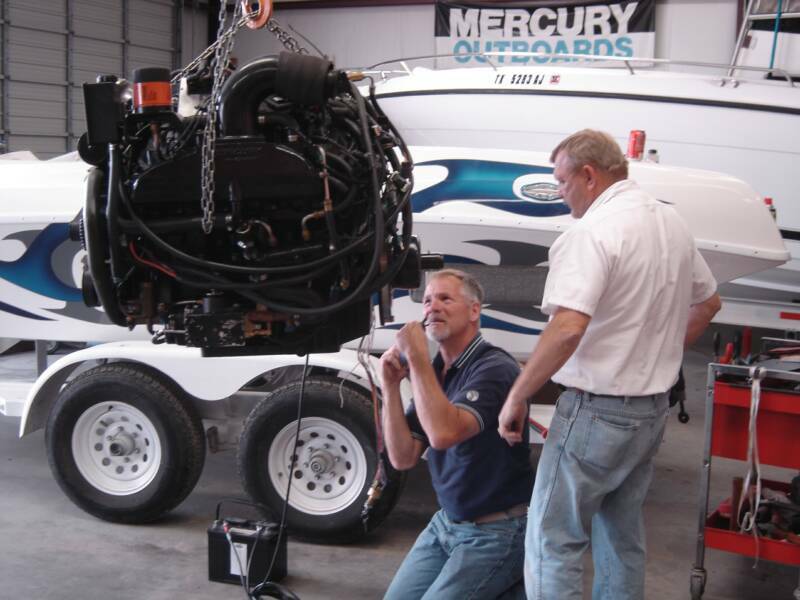 We have a hydraulic testing dyno on site to check your boats motor for power and compression. 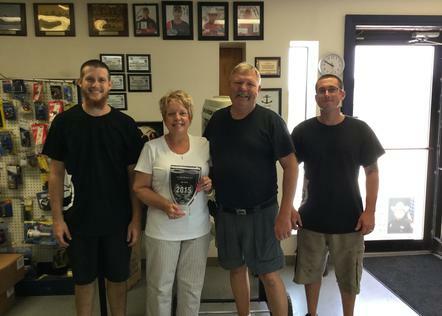 And Certified tech's that know how your boat should perform.We all want to be running on all cylinders. 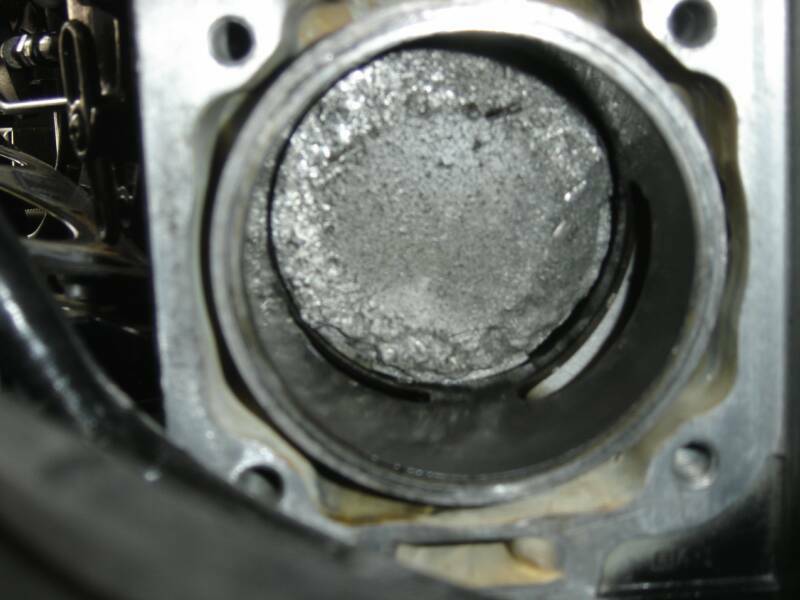 Lack of service and maintenance is costly! !